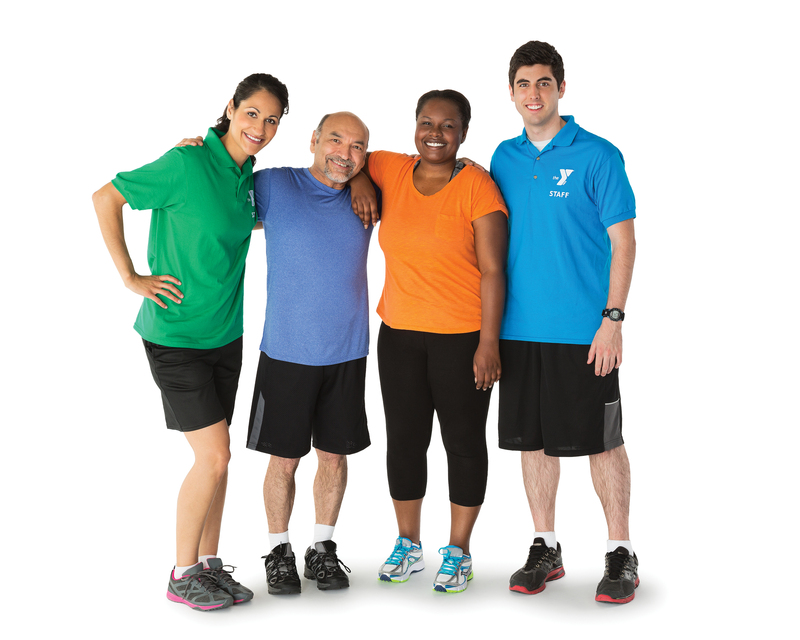 YMCA of Calhoun County is full of options for our adult members to promote healthy living. Basketball, Handball, Pickleball, Racquetball, and more! YMCA of Calhoun County offers classes for all levels and interests. From low-impact exercise classes, stretching and strength training to indoor cycling, water exercise, and yoga, you’ll find a group class that’s fun, supportive and keeps you moving. Located above the air-conditioned gym at the Anniston Y. 20 Laps = 1 Mile. We all need the advice of an expert sometimes, as well as the personal attention that comes with a trainer or coach. YMCA of Calhoun County offers personal training and coaching to help you set and meet your specific goals in order to live healthier. SilverSneakers is an innovative health, exercise and wellness program helping older adults live healthy, active lifestyles. Swimming is a life skill as well as great exercise and a challenging sport. YMCA of Calhoun County offers swim lessons for all ages so we can all safely enjoy the pleasures of an aquatic environment.